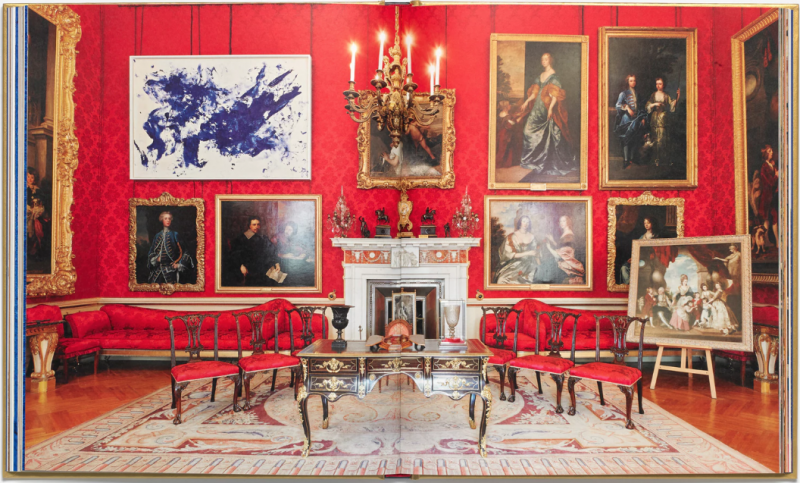 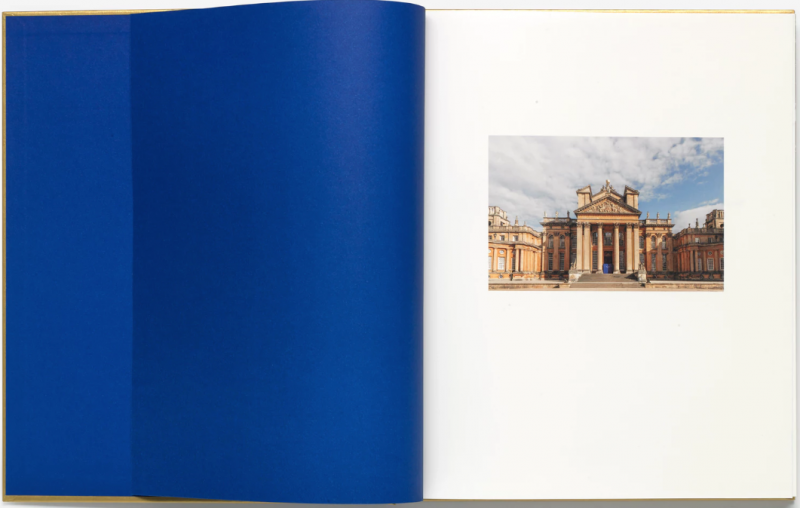 Yves Klein at Blenheim Palace documents the major exhibition of the iconic French artist’s work at Blenheim Palace (18 July – 7 October 2018). 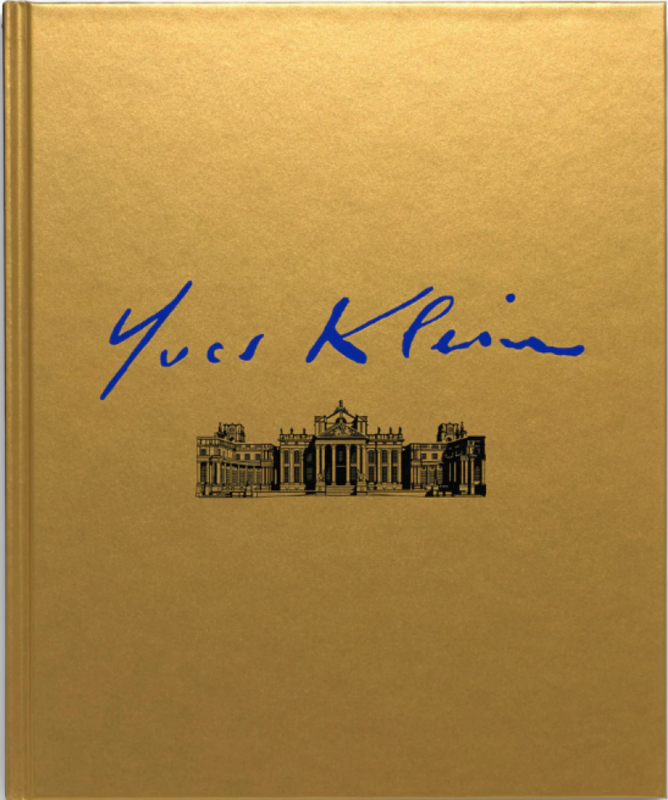 The show featured over fifty works by Yves Klein, and coincided with what would have been the artist’s ninetieth birthday. 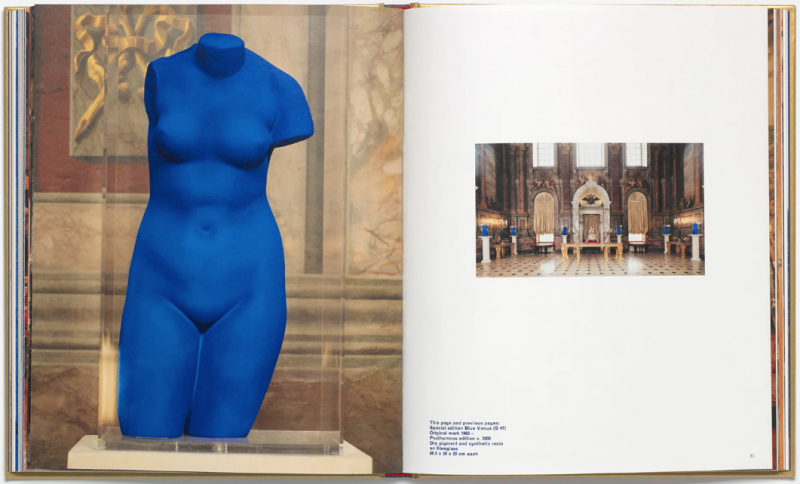 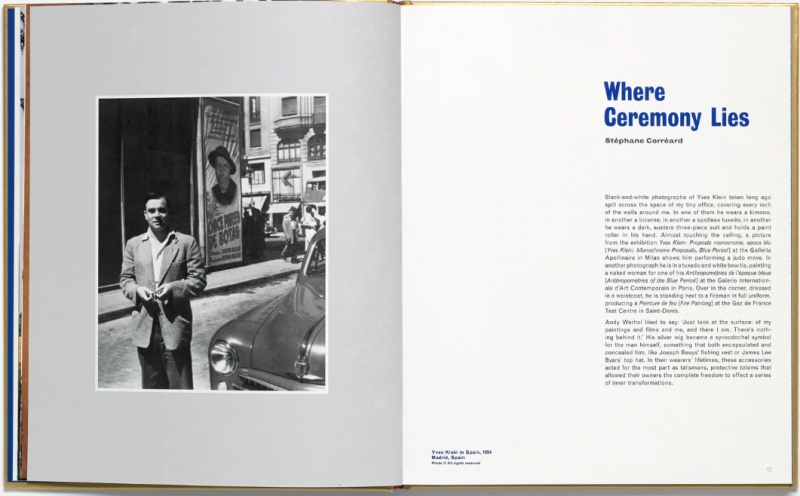 The catalogue includes exclusive installation photography, as well as an essay by influential critic Stephane Correard and a conversation between Michael Frahm, director of Blenheim Art Foundation, and Daniel Moquay, director of the Yves Klein Archives in Paris.